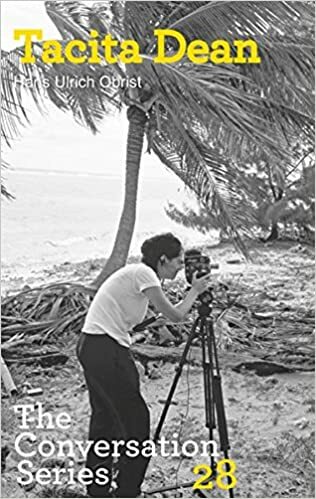 British video artist and filmmaker Tacita Dean (born 1965) is internationally admired for her patient and sensitive approach to her subject matter, explored in conversation with Hans Ulrich Obrist in this collection of in-depth interviews. In her Berlin studio, at a conference and on a train journey, they discuss her film portraits of architectural structures and personalities such as Merce Cunningham, Michael Hamburger, Mario Merz and Cy Twombly; her fervent collecting and reworking of analogue material--postcards, four-leaf clovers, albumen prints--and the things that have informed and influenced her artistic output over the past two and a half decades. The result is a broad and invaluable introduction to one of the most important British artists of our times, full of fascinating anecdotes and insights into her working methods and illustrated with black-and-white images of her work. Featuring 443 works made between 1987 and the present, this monograph surveys the career of German artist Katharina Grosse (born 1961). It draws on the artist's archive to show the parallels between her paintings and her installations. World-renowned Japanese artist Yayoi Kusama has worked in a variety of media, including painting, sculpture, performance art, and installation. 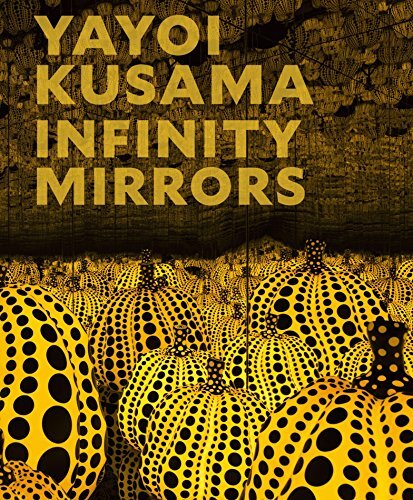 Kusama s iconic Infinity Mirror Rooms, which originated with Phalli s Field in 1965, situate viewers in kaleidoscopic spaces filled with multicolored lights or whimsical forms. These mirror-lined installations reflect endlessly, distorting rooms to project the illusion of infinite space. Over the years, the works have come to symbolize different modalities within the various contexts they have inhabited, from Kusama's self-obliteration in the Vietnam War era to her more harmonious aspirations in the present. By examining her early unsettling installations alongside her more recent ethereal atmospheres, this volume aims to historicize the body of work amidst the resurgence of experiential practices within the global landscape of contemporary art. Generously illustrated, this publication invites readers to examine the series impact over the course of the artist s career. Accompanying essays, an interview with the artist, and a scholarly chronology round out the book. Over the fence features the work of 18 Indigenous artists engaged in the field of photography drawn from the private collection of art patron and philanthropist Patrick Corrigan AM. The publication includes works by Vernon Ah Kee, Tony Albert, Brook Andrew, Richard Bell, Mervyn Bishop, Bindi Cole, Michael Cook, Brenda L Croft, Nici Cumpston, Destiny Deacon, Fiona Foley, Leah King-Smith, Ricky Maynard, Tracey Moffatt, Michael Riley, Darren Siwes, Christian Thompson and James Tylor. 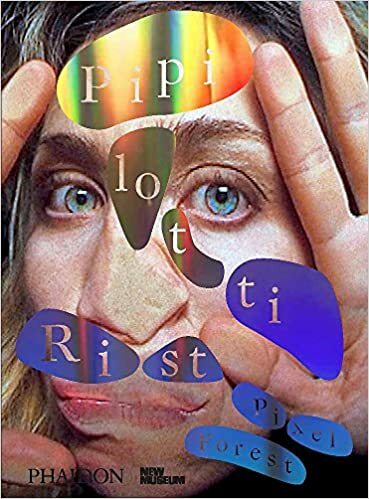 A pioneer of experimental video art, Pipilotti Rist is celebrated for her expansive installations that bridge the spaces between fine art and popular culture, the natural world and the technological sublime. Through vivid colors, audaciously sensuous imagery, and playful sexuality, Rist's art—which ranges from single-channel videos to multilayered environments—absorbs viewers in a hyperfeminine aesthetic interlaced with deeper themes of pain, innocence, and transformation. In the late 1970s, after the artist’s explosive Pop Art beginnings and a period of abstraction, representational objects made their way back into Jasper Johns’ work. Supported by the artist’s words and previous scholarship, Jasper Johns is the first comprehensive study of his later paintings and works on paper. Fiona Donovan helps contextualize images that have personal significance for Johns and explain a broader humanist discourse. 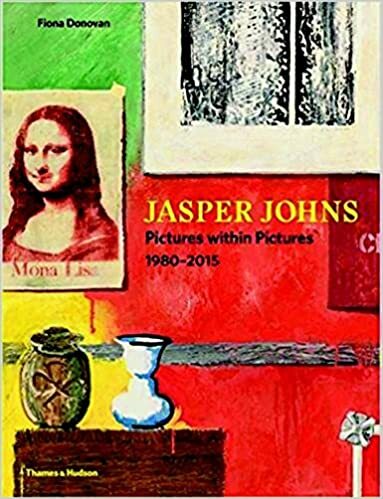 Readers learn of his absorption with the appropriation and abstraction of images taken from Cézanne, Grünewald, Picasso, and others, and discover the inspiration Johns finds in his immediate surroundings. Progressing through several key phases and turning points in the artist’s career, Donovan brings to light not only this subtext of inspirations and influences but also Johns’ circle of contemporaries, collaborators, and personal perceptions and obsessions. Johns’ compelling and enduring curiosity is omnipresent and reflected in his stylistic changes, but the shifting themes, motifs, and moods of his work are all underpinned by his exceptional skill. One of the most continuously influential figures of the past half century, Joan Jonas was among the first artists to embrace the forms of video, performance and installation. From her beginnings as a sculptor, and her emergence in the New York art and performance scenes of the 1960s and 70s (including the seminal "Vertical Roll" video piece of 1972, in which the titular television malfunction enacted a memorably fractured female identity), up through her six appearances at Documenta and her performance at the Performa 13 biennial, her work has always been surprising, groundbreaking and necessary. This extensively illustrated volume, containing hundreds of full-color photographs, drawings, scripts and diagrams, presents the definitive collection of Jonas' work. The first and authoritative career-spanning monograph of the multimedia pioneer, it covers more than 40 years of performances, films, videos, installations, texts and video sculptures. Art writer Joan Simon has painstakingly researched every one of Jonas' works and includes notes on each piece, along with new and never-before-published writings by the artist that provide extensive background. 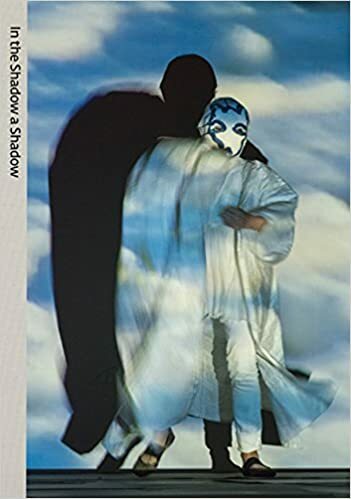 In the Shadow a Shadow also contains essays by Douglas Crimp, Barbara Clausen and Johanna Burton, and unpublished photographs and drawings from Jonas' archives. 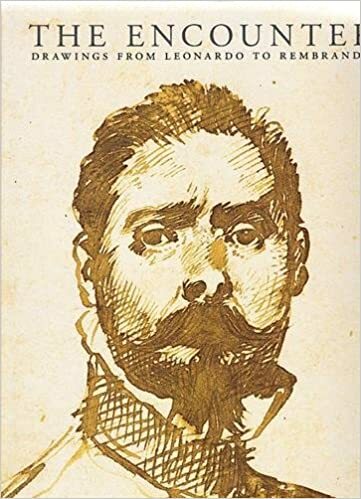 With a detailed production and exhibition history of the video and performance works, as well as the first comprehensive bibliography and biography of the artist, this intensively researched and authoritative book documents the range, breadth and depth of one of the most prolifically original artists of the twentieth and twenty-first centuries.